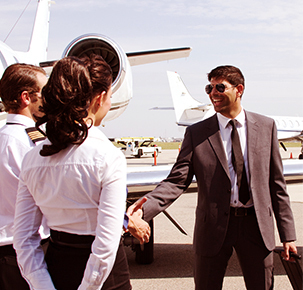 Whether for business or personal travel, consider all the arrangements taken care of. 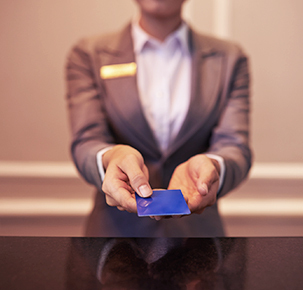 We negotiate preferential rates just for you and we plan specialised itineraries. From local and international flights to villa rentals and yacht charters, our professional travel agents will manage all the travel requirement for you and your family. 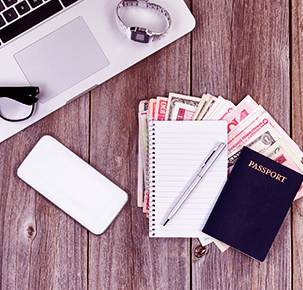 Travelling can be stressful, as you need to make sure you have essentials like travel insurance, inoculations, and house-sitters sorted out. Let My Conciergerie organise this for you. In one call, we'll ensure that traveling is as stress-free and enjoyable as possible. Do you still need to find the best available flights for your trip? We will find the best prices on flights for you, and make sure you have booked any flight you may need. We can even get you to the airport! Whether you want to stay in a self-catering unit or in a luxurious 5-star hotel, My Conciergerie will book any accommodation you need. Let us find the best place for you to stay while on holiday. We’ll even give you a list of nearby landmarks to visit.